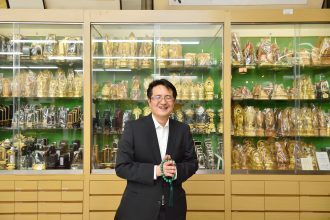 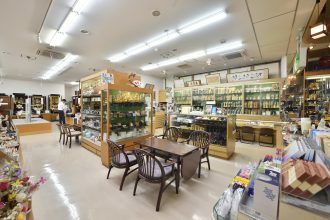 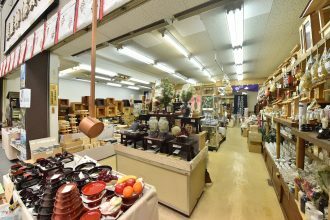 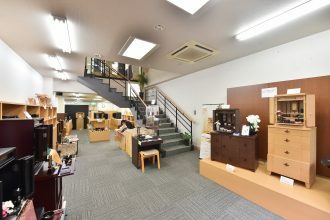 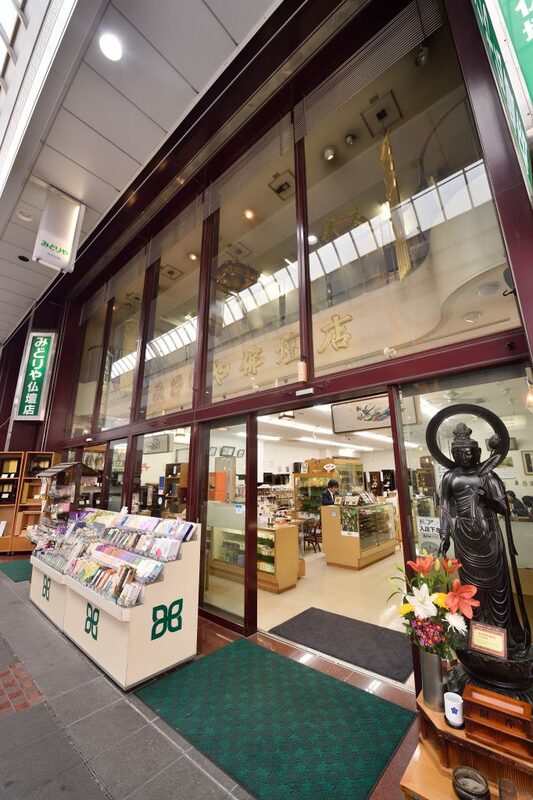 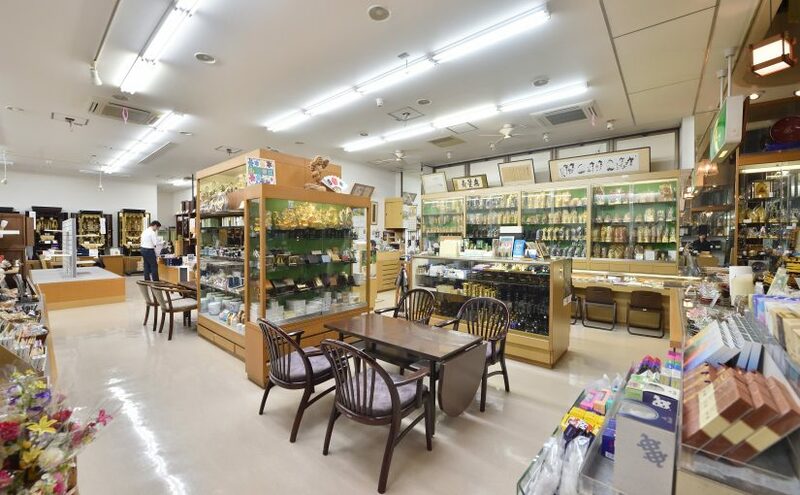 This store offers a wide selection of family Buddhist altars and related products. 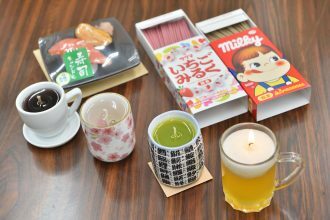 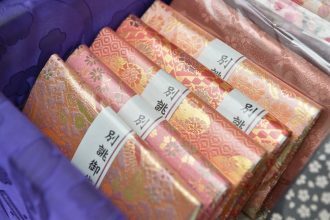 Popular altar offerings include beer, Japanese tea, conventional herbal incense, as well as incense that comes in fragrances such as coffee and candy. 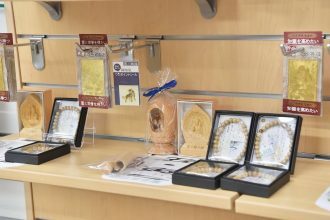 Merchandise based on Chinese Zodiac signs are also popular.